HPP has been all over the San Francisco Chronicle this holiday season! 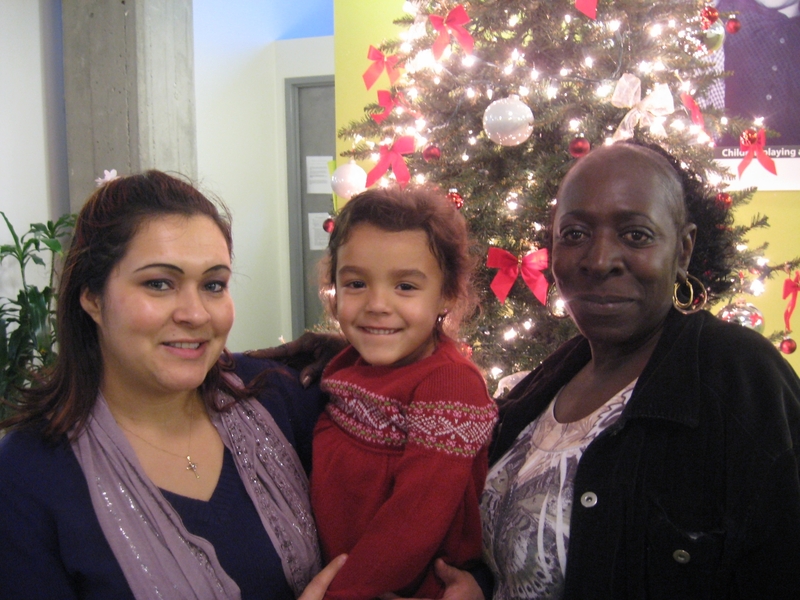 Four HPP families have been featured in several articles, spotlighting the many faces of the families we serve. Read about HPP client Tashina Boyer and her courageous tale of resilience. A military veteran, Jason Nash’s story portrays the strength and determination of a father striving to provide a safe and happy home for his daughter. Devoted single father Temo Elvira recounts his gratitude for a new apartment rented with help from the San Francisco Chronicle’s Season of Sharing Fund and HPP. In columnist Dr. Jan Gurley‘s piece, HPP client Tori Richmond’s struggles and perseverance highlight the toll on survival caused by the threat of home loss.